Valeport's latest CTD profiler, the fastCTD, records the conductivity, temperature and depth of sea water. Valeport, is supporting scientists with leading edge research to expand knowledge of marine biodiversity with its latest CTD profiler, the fastCTD, which records the conductivity, temperature and depth of sea water. 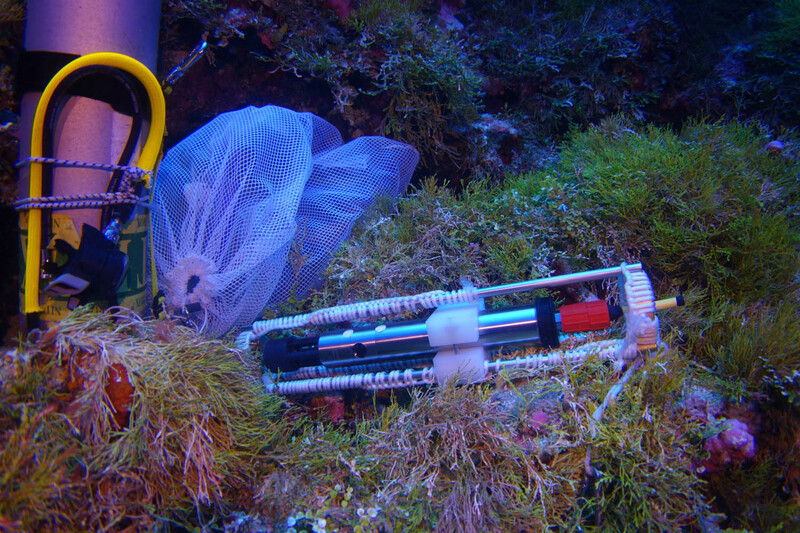 The fastCTD is integral to the research kit that will accompany respected marine biologist Dr Sonia Rowley as she undertakes her latest expedition to the island of Pohnpei, in the western Pacific Ocean, from 2 August until 13 September. The trip follows in the wake of successful explorations at Pohnpei, the Cook and McCall seamounts, and Lōʻihi volcano in 2016. Data recorded by Valeport’s CTD profiler contributes to the research team’s understanding of biological processes, such as an invasive algal bloom that was found at the reefs of Pohnpei during the previous projects.